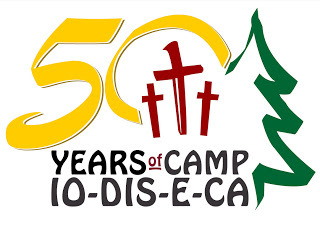 Camp Io-Dis-E-Ca turns 50 in 2013! As we celebrate 50 years of service to the Iowa District East, we hope you will join in the celebration by helping us achieve 4 simple goals for 2013. For the past few years, overnight summer camp has grown by an average of 62 campers per summer. Let’s keep camp growing! 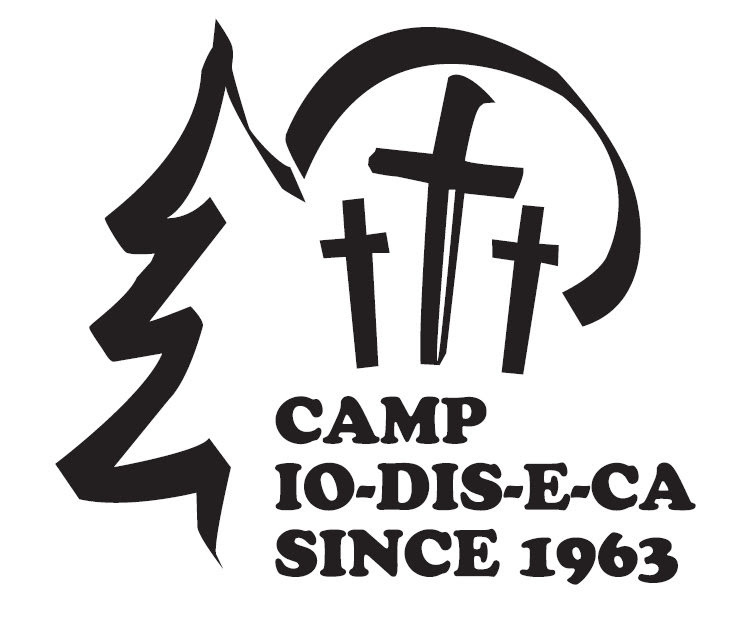 Support the mission of Camp Io-Dis-E-Ca by sending campers to learn the Word of God and experience the great outdoors! Our 50th Anniversary Celebration will be at Summerfest on Saturday, July 13, 2013. Mark your calendars and plan to be there! We plan to look through the history of Camp Io-Dis-E-Ca, honor past and present summer staff, and enjoy the annual quilt auction fundraiser! We’re looking for contributions that support the future of Camp Io-Dis-E-Ca. The Endowment Fund pays for future program and facility expansions and repairs. These gifts support the next 50 years! We’ve budgeted to receive $50,000 in unrestricted individual con- tributions for 2013. Help make this goal a reality by making a tax deductible donation and by designating your Thrivent Choice dol- lars to Camp Io-Dis-E-Ca!